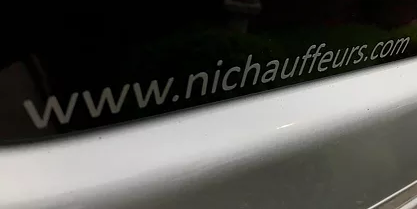 Here at NI Chauffeurs, we are high end chauffeurs who offer chauffeur services such as airport transfers, chauffeur driven tours, vip transport, corporate travel, executive travel, hotel transfers and event travel to clients throughout Belfast and the surrounding areas of Northern Ireland. If you would like to find more information on the services that we offer, be sure to get in touch with our experienced team today. We’d love to hear from you and assist you in any way we possibly can. We are a new and approved high end chauffeur company established in 2018, providing chauffeur services in Belfast with a variety of executive vehicles. We are based in the heart of Belfast and have drivers with over 25 years’ worth of professional experience as chauffeurs. We have vehicles perfect for chauffeur driven tours, business and corporate travel, airport transfers, hotel transfers and event travel, meaning you can rest easy with the knowledge that whatever it is you require, we’ve got you covered. For individuals or smaller-sized groups, we have a stylish Mercedes S-Class which can seat up to three people or for larger groups, we have a Mercedes V-Class. 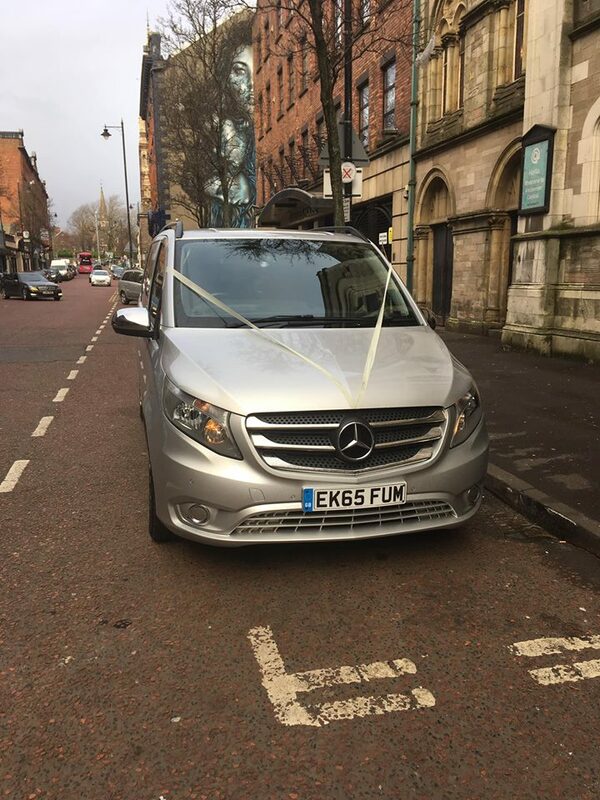 At NI Chauffeurs in Belfast, we aim to offer a unique experience, whether it be for families or businesses that you will remember for a long time. 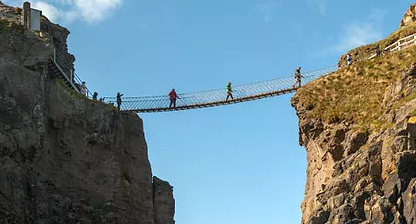 We want the image of Northern Ireland to stick with our clients in a positive way, but we also want them to experience the history. 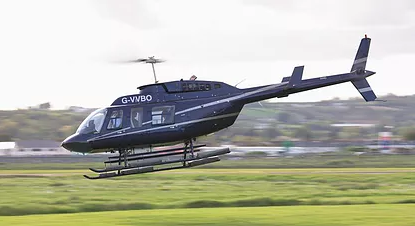 We specialise in supplying business clients from around the glove a premium-class service that arrive at the business jet centre at Belfast City and Belfast International airports as well as Dublin International. 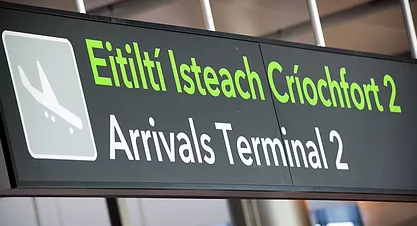 Our team of chauffeurs provide a professional meet-and-greet service and transport you to and from the airport safely, securely and on time. We offer various chauffeur driven tours for clients visiting Belfast, and an overview of the tours can be found below. Why not experience a piece of history during the troubles from 1969, whilst getting an insight of what both sides of the community endured throughout the darkened years? NI Chauffeurs want to show you the best meaningful murals throughout the city on this magnificent 90-minute tour. During this tour you will see a varied range of murals and get a chance to sign your name on the famous Peace Wall that separates the community. From the music industry to the corporate business world, book one of our chauffeurs and travel in comfort and style. Be greeted by one of our drivers as they take you to your destination(s). We offer complimentary fresh chilled water to all clients. 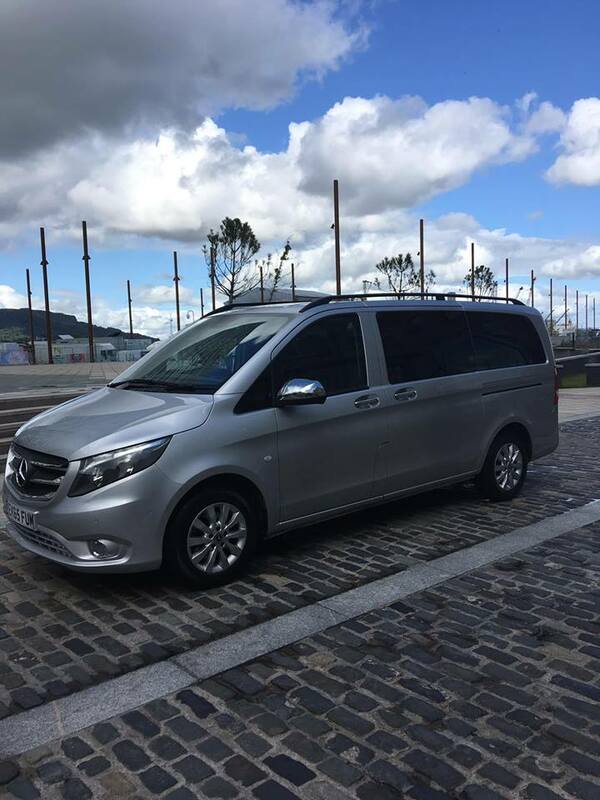 If you’re based in Belfast or the surrounding areas of Northern Ireland and you require additional information on the chauffeur services that we offer as high end chauffeurs, such as airport transfers, chauffeur driven tours, vip transport, corporate travel, executive travel, hotel transfers and event travel, please don’t hesitate to get in touch with our experienced team today. We’re always here to take your call, deal with any enquiries and answer any questions that you may have regarding the chauffeur services that we offer in Belfast. Alternatively, you can take a look at our website to see a full overview of the chauffeur services that we provide from our base in Belfast, we’re sure that you’ll love what you find. Our driver was the best! He was so knowledgeable and the stories he told us were incredibly moving on the mural tour. As an Irish American here for the first time, he got me connected to our history in a way I never felt before.